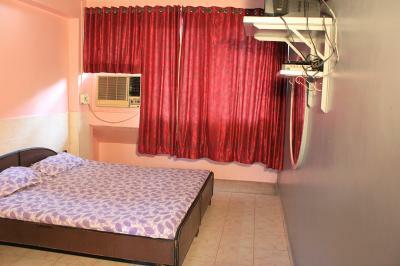 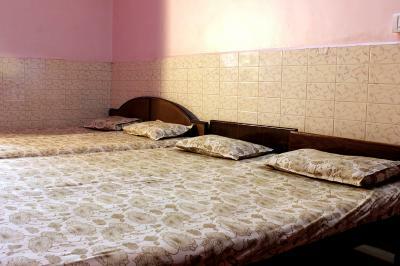 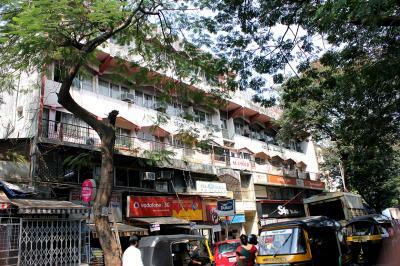 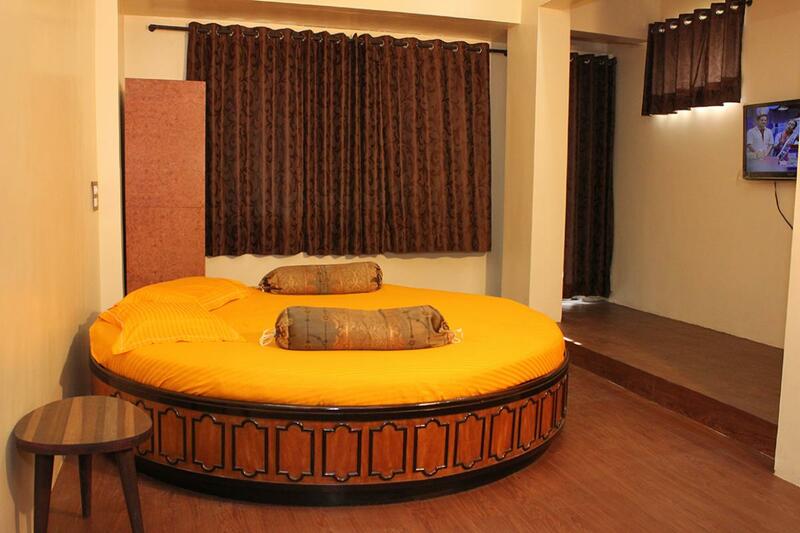 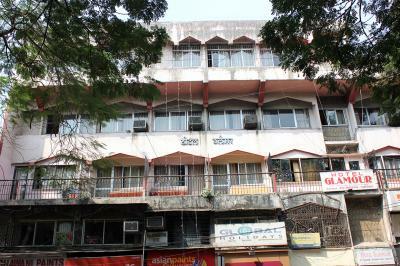 Hotel Glamour is a well established name in the hospitality industry. 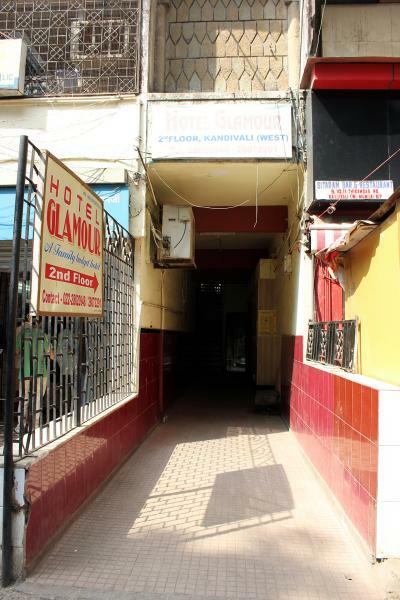 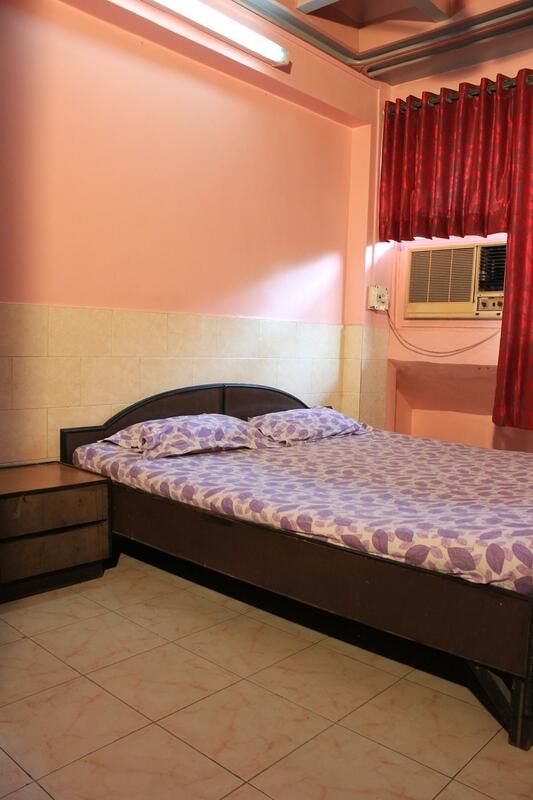 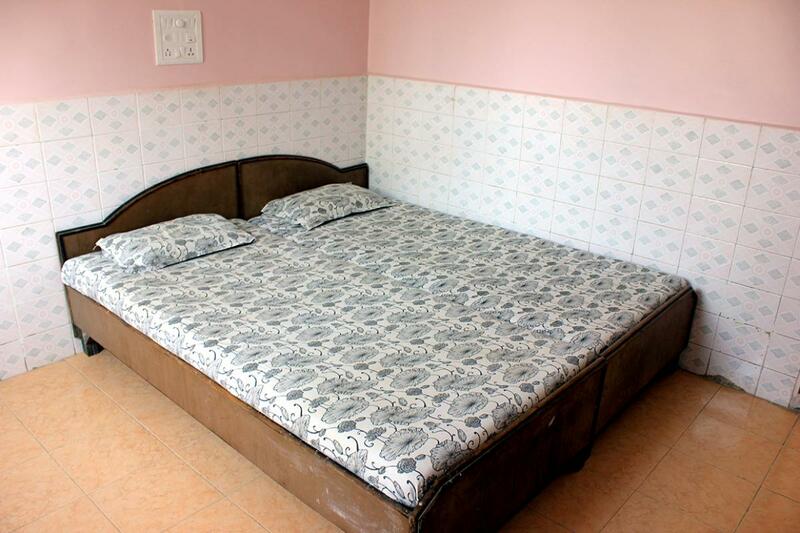 Having a strong foothold since the past 30 years, the hotel is strategically located very close to the kandivli station and is easily accessible from there. 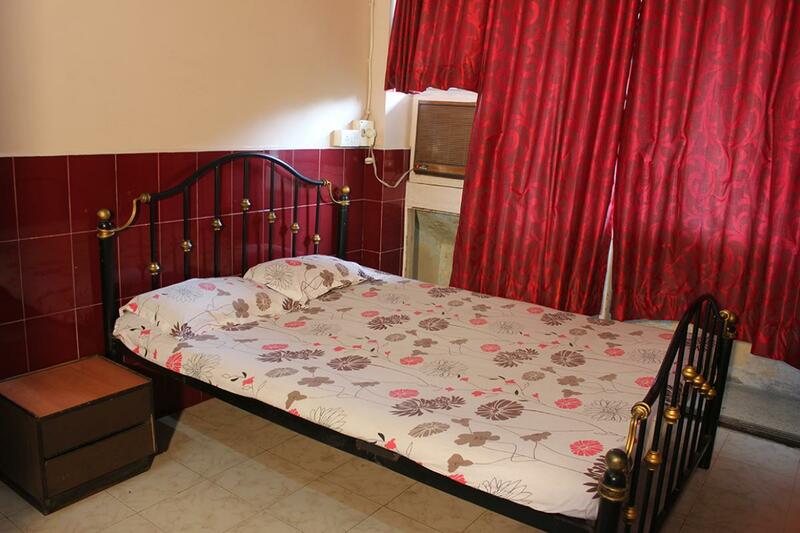 This is the first budget hotel of its kind and is very popular with the student community, guests who come down for weddings as well as with companies who wish to have their conferences and trainings.